Our mission is to develop and facilitate projects utilizing creativity and the arts enhancing human development, health, wellness and society. We believe that the arts, creativity and design are essential to a healthy, productive society. They can change lives and have a positive impact upon us all. The arts and creativity are the essence and thread which connects us all. 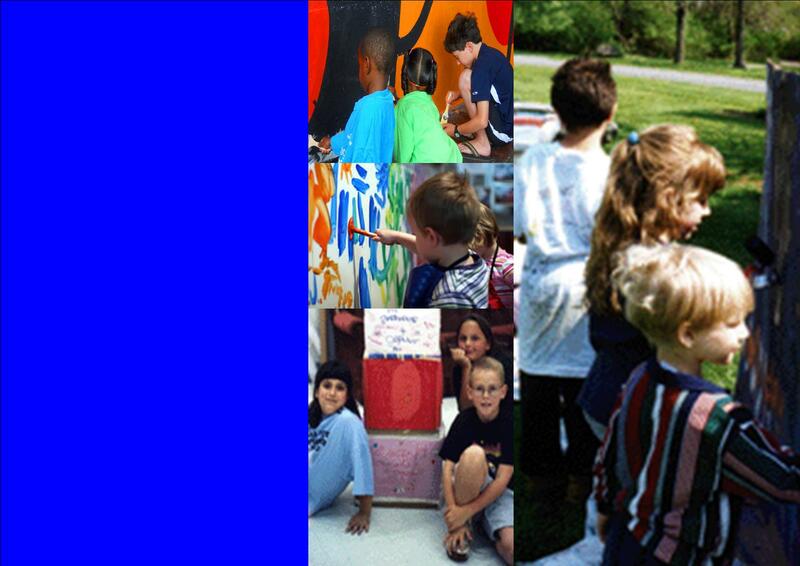 The arts are all about self-expression, communication, engagement, participation and furthering conversation. Our vision is to raise awareness and money to help fight childhood hunger in America through the use of design, creativity and the arts. 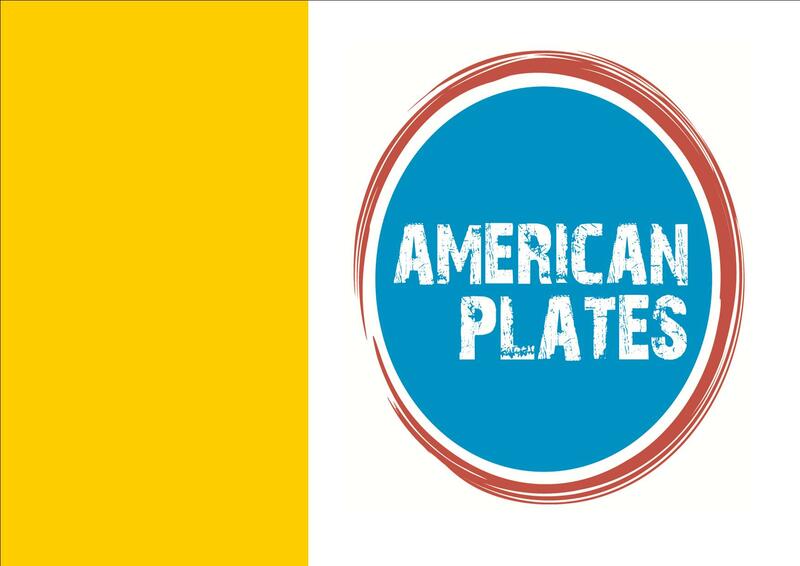 Our Initial goal is to donate a minimum of $3,000.00 [$1.00 can help connect a child to up to 10 healthy meals] over the course of the next twelve months to organizations such as Share Our Strength, No Kid Hungry Campaign. The long term vision is to continually create and sell merchandise to create a self-sustaining production schedule raising awareness and money. 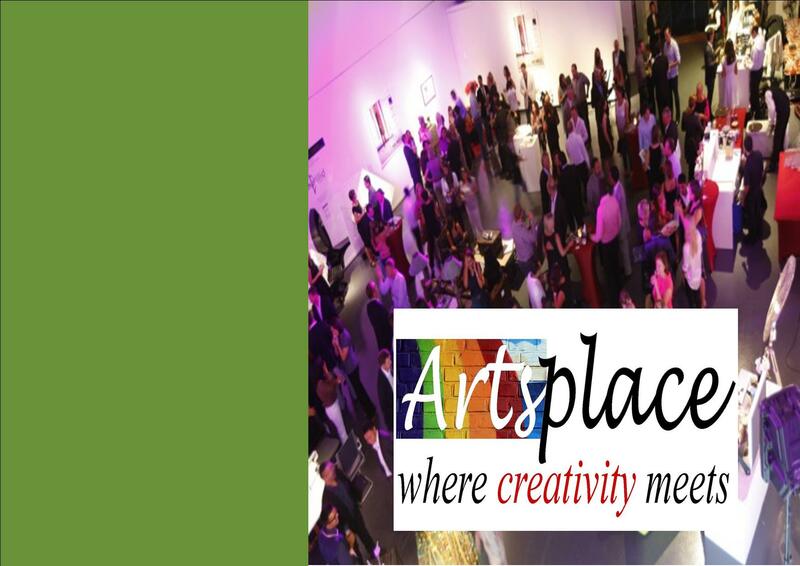 Artsplace is a showcase for artists and community arts organization across America. Projects utilize the arts for social change, furthering conversation, and contributing to individual and community development. Exhibits include photography, video arts, drawing, painting, sculpture, and creative writing. Contact us if you would like to submit your art for showcasing at the Center for the Arts by emailing: arts918@aol.com. 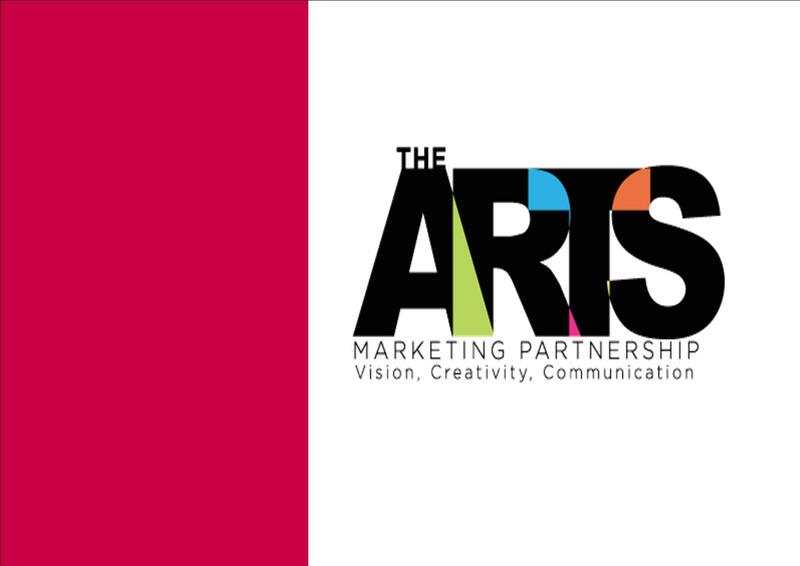 The Arts Marketing Partnership is a marketing communication organization for the arts and cultural community, and arts-friendly businesses; whose overarching mission is to raise awareness of and market the impact of the arts upon individuals, communities and society at large. The net profit’s goes to help us achieve our mission. By working together, we can make things happen, that is what marketing is all about! Center for the Arts and the Arts Marketing Partnership has launched this nation wide campaign for the arts as a multi-level advocacy campaign. 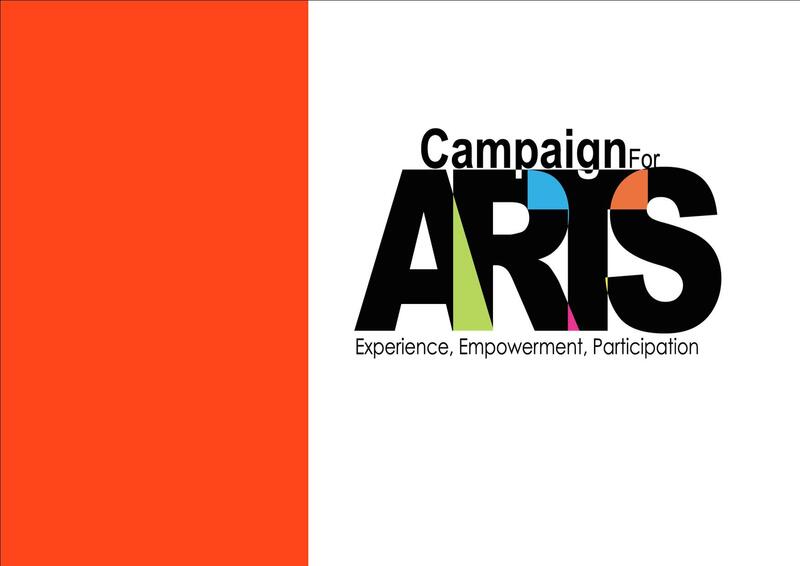 Our goals are to stimulate positive public awareness of arts impact throughout society (its’ impact on children, youth, families, communities and the broader society), to buttress the integration of the arts into all aspects of society, and to create marketing opportunities and collaboration among arts organizations.